The Millersville University Alumni Association is pleased to offer a variety of services and benefits designed to assist MU Alumni personally and professionally. Click each link to learn more! PSECU - Founders Alumni Card and more! The Alumni Association has an affinity relationship with PSECU (Pennsylvania State Employees Credit Union), which was established 85 years ago. PSECU is one of the largest credit unions in PA, serving more than 450,000 members, and has over $5.4 billion in assets. Unlike banks, PSECU is member-owned, and it exists to serve their members (not stockholders). Check out their competitive rates, low/no fees, convenience, and great service. They provide superior financial products, online tools, and top-notch service. All MU alumni are eligible for membership. Services include checking and savings accounts, certificates, IRA's, loans (vehicle, personal, equity), mortgages, and more. Click HERE for more information. *~ Average combined annual savings based on countrywide survey of new customers from 1/1/15 to 1/29/16 who reported their prior insurers’ premiums when they switched to Liberty Mutual. Savings comparison does not apply in MA. 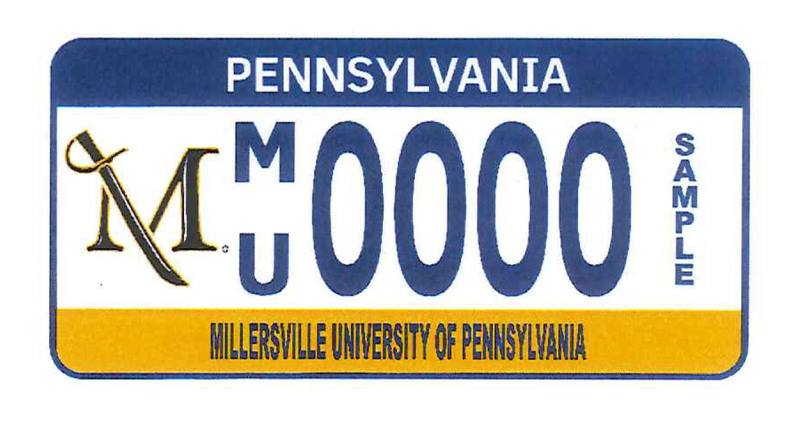 What better way to show your pride than to have a Millersville University license plate! These custom designed plates feature the Marauder Spirit Mark. Click here to download a pdf of the application or contact the Office of Alumni Engagement for more information and to have an application mailed to your home. *Please note: If you would like to personalize your plate, a separate check for $104 made out to the Commonwealth of Pennsylvania will also need to be included with the application. Vehicle registration must be current in order for the application to be processed. Your symbol of achievement deserves to be protected and displayed with a custom diploma frame from Diploma Display. This frame allows your diploma to be slipped right in through the back of the frame--no tools or hassles. Each frame features elegant hardwood molding and museum-quality matting, with a hand-embossed Millersville University seal in gold leaf or an official photograph of Biemesderfer Center for a special touch. For more information on orders: 800-422-4100. Click HERE for more information. Experiential Learning and Career Management - Through the ELCM office you can utilize career placement services, attend job fairs, or simply find some guidance in your job search. Candid Career Videos - The Office of Alumni Engagement in conjunction with Experiential Learning and Career Management worked with CandidCareer.com to highlight Millersville University alumni sharing their professional experience, and how their education at Millersville prepared them for their career. Alumni Career Services - Alumni Career Services offers a virtual career center in which alumni can access information they need to build a successful career, including: career coaching, lifestyle coaching, career courses and webinars. Was one of your favorite pastimes at Millersville working out at the fitness center? You're in luck! As a member of the Millersville University Alumni Association, you have access to the fitness center for an affordable annual fee. 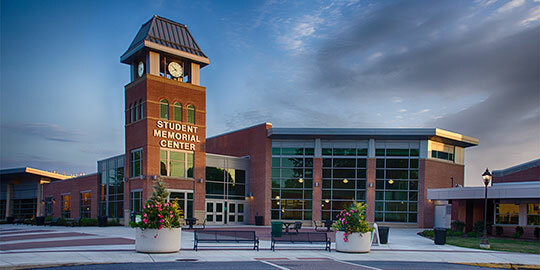 Student Memorial Center renovations are complete and include a beautiful, new and larger fitness facility. (The Pucillo Gymnasium and pools at Pucillo and Brooks are not available to alumni). For more information on membership, visit the Fitness Center website. 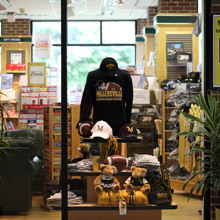 During certain times throughout the year, such as Homecoming, the University Store has special sales and discounts just for alumni. Visit the University Store website to view the online catalog and the deal of the week. The Millersville University Destinations Travel Program is open to alumni, faculty/staff, retirees and community friends. Over the past few decades, we have offered a wide variety of tours to destinations around the globe. Our trips provide a wonderful travel experience with like-minded intellectually and/or curious travelers that often will enhance lifelong education. We invite you to join us as we celebrate the University’s traditions and values through our travel program. 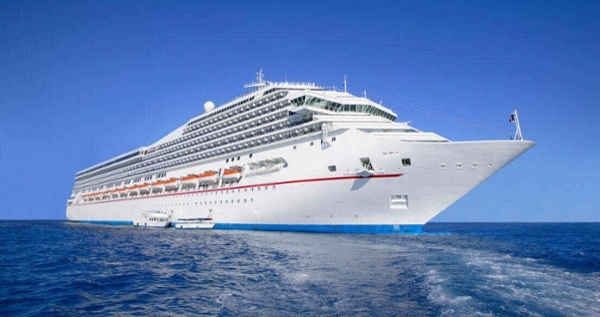 For more information, please contact our travel partners, Cruisin’/Main Line Vacations @ 1-800-506-7447 or visit us online: https://www.mainlinevacations.com/millersville-university/.